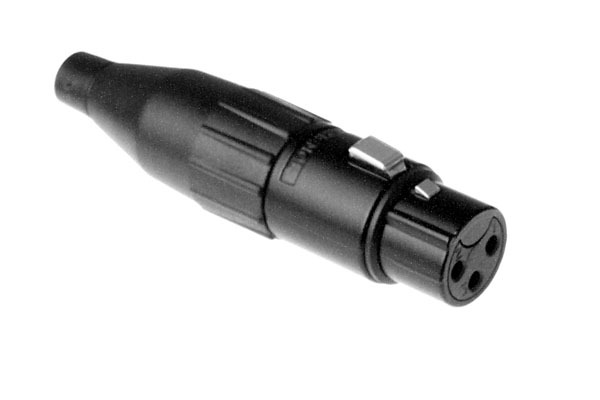 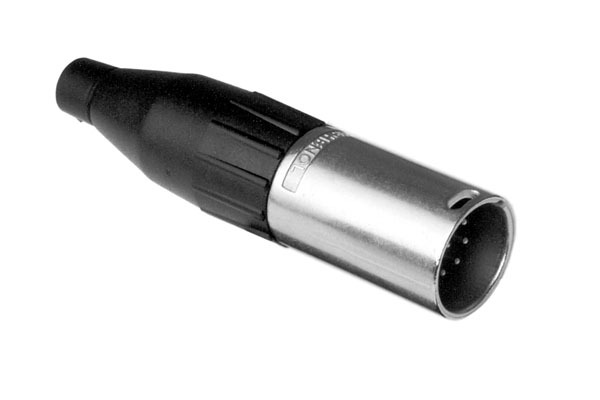 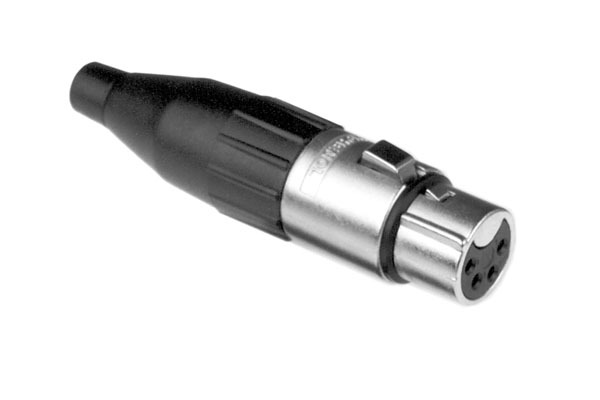 Amphenol Australia have been manufacturing and designing innovative XLR connectors since 1955. 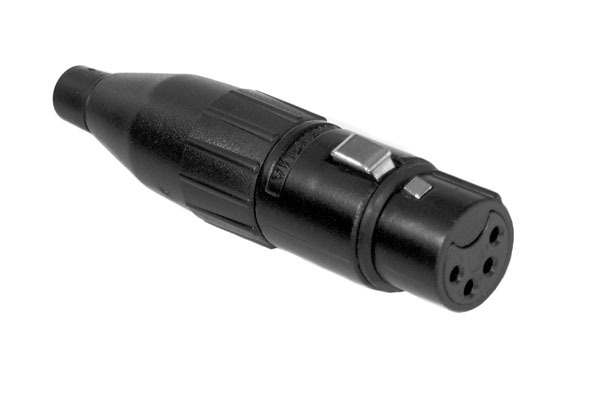 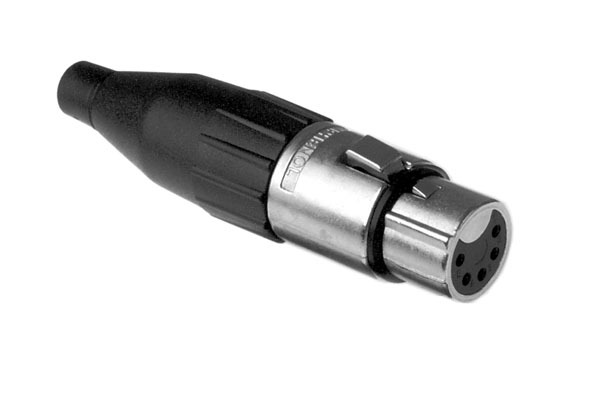 The AC series cable connector range complies with IEC268-12 and AES 14-1992 standards. CSA File Number 68598.